A new Showcase for alternative television. Published on December 1, 2007 in Foxtel and Videos: Promos. 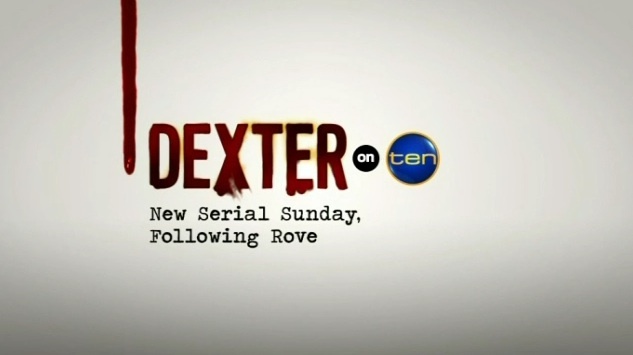 5 Comments Tags: , , Foxtel, dexter, showcase, showtime. Australian’s welcomed a new channel onto their subscription television platforms today, that new channel is Showcase. Available to subscribers of the Foxtel, Austar and Optus networks the new channel is being described as the home of “dramatically different TV” while extolling the old chestnut that “TV is the new hollywood”. I’m a huge fan of what you might call “alternative” or “cult” television, with most of my favorite shows not even airing on Australian television, at least not with any regularity or respectable time slots, unfortunately for this post though, I haven’t watched any of the shows making their local premier on Showcase. Series like Dexter, The Riches and The Tudors are all finding their way uncut, and uninterrupted to Showcase, however I’ll have to leave it up to you guys to let me know if they’re worth a try. Documentaries and movies will also fill some of the Showcase schedule with Little Miss Sunshine and An Inconvenient Truth some of the first to air. Showcase, along with its sister networks Showtime and Showtime Greats are jointly owned by NBC Universal Paramount Pictures, Sony Pictures, 20th Century Fox and Liberty Global International, and although this channels free to air debut would make for much more exciting news its still nice to see television being treated with a similar respect to films, even if you’re going to have to pay for it.